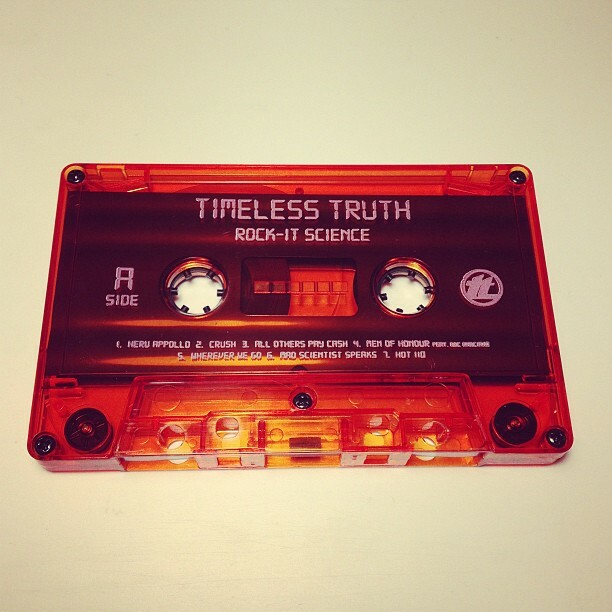 Limited to 200 copies worldwide - Timeless Truth collaboration with Strictly Cassette. Translucent orange tape. Don't snooze on this one. 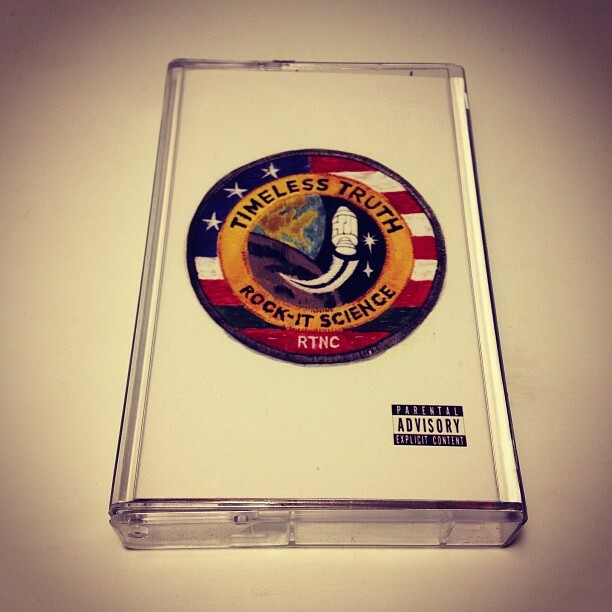 Click on photo to purchase the tape!